anime. . HD Wallpaper and background images in the anime club tagged: anime. Nice! The look in her eyes makes her look cute. WOW!!! 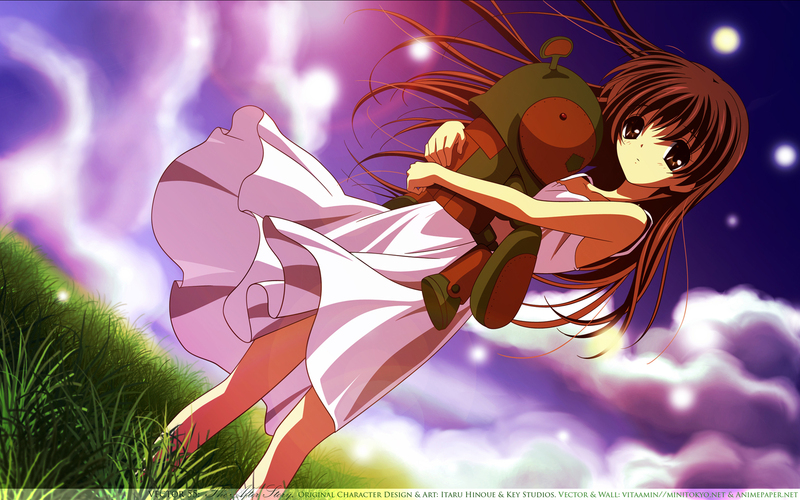 NICE ... ANIME PHOTOS!! Ushia Okazaki and Robot Tomoya in the Hidden and Destroyed world. Okay, I didn't think anyone else was interested in CLANNAD. love it love it.. LOVE IT!! !